‘Discourse is the way that language – either spoken or written – is used for communicative effect in a real-world situation (Thornbury, 2005, p. 7). Thornbury considers the text as the product and the discourse – as a communicative process that involves ‘language and the record of the language that is used in this discourse, which is ‘text’ (ibid). Although presentations are generally categorized as spoken text types, an academic presentation is a compromise between spoken and written text types: on the one hand, it is given in a classroom as an oral text; on the other hand, it is thoroughly prepared as a home assignment in the form of a written text. 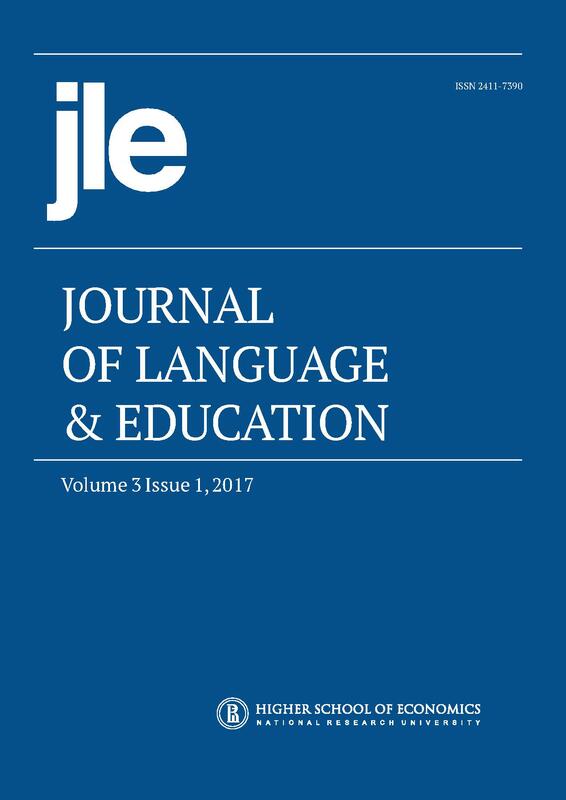 This article focuses on the analysis of such linguistic features of students’ presentations as cohesion, coherence, and prosody. For this analysis, data were collected from 60 2nd year students of the International College of Economics and Finance (ICEF) presentations on various economic topics which were recorded and examined (the time limit for each of the presentations was 10 minutes); out of 60, 10 presentation texts were selected for auditory analysis, and thematic centers (TCs) were examined using acoustic analysis. Measurements of prosodic parameters such as pitch, intensity, and duration (rate of utterance) were obtained using the computer programs Speech Analyzer 3.0.1 and Pratt (v.4.0.53). The results of these analyses show that students’ presentations are cohesive, coherent and contain TCs, which are characterized by specific prosodic parameters that have a certain effect on the comprehension of these texts, their expressiveness and pragmatic value.